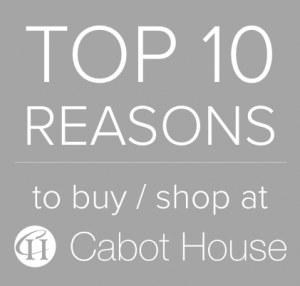 Cabot House believes that everyone should have a great night’s sleep. We understand that sleep plays a vital role in good health and well-being throughout your life. 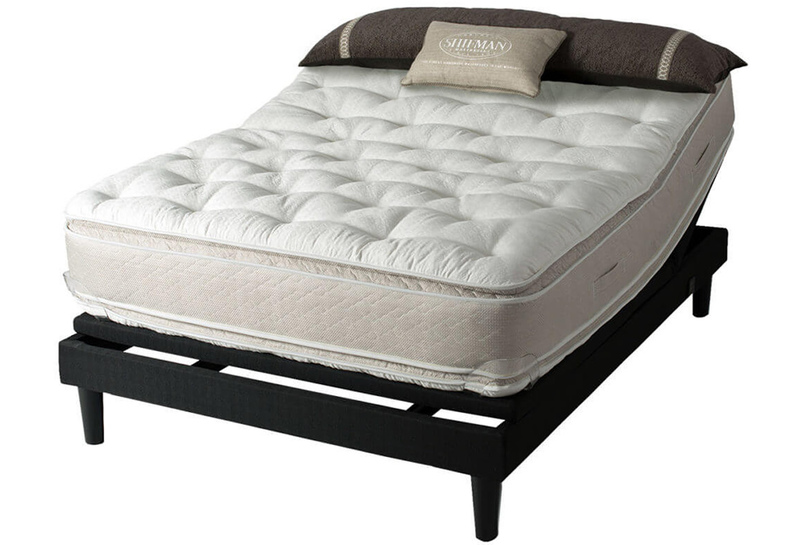 When you choose a Shifman mattress you can rest assured that you are sleeping on the highest quality, handmade luxury mattress that is not only comfortable but gives you the correct support to feel refreshed and revitalized each and every day. Comfort is a primary consideration when purchasing a mattress. Shifman mattresses are exceptional because they are made with the finest premium, natural materials including New Zealand wool, pashmina cashmere, and the highest quality cotton. Cotton is an exceptionally breathable material; it stays cool in the summer and keeps you warm in the winter. Layers of cotton and natural latex create body-conforming action which helps you relax your muscles, reduce pressure on the spine and ensure a better night’s sleep. At Cabot House, we believe that if you have a good night you’ll have a great day. Sleep plays a vital role in promoting physical health and emotional wellness. 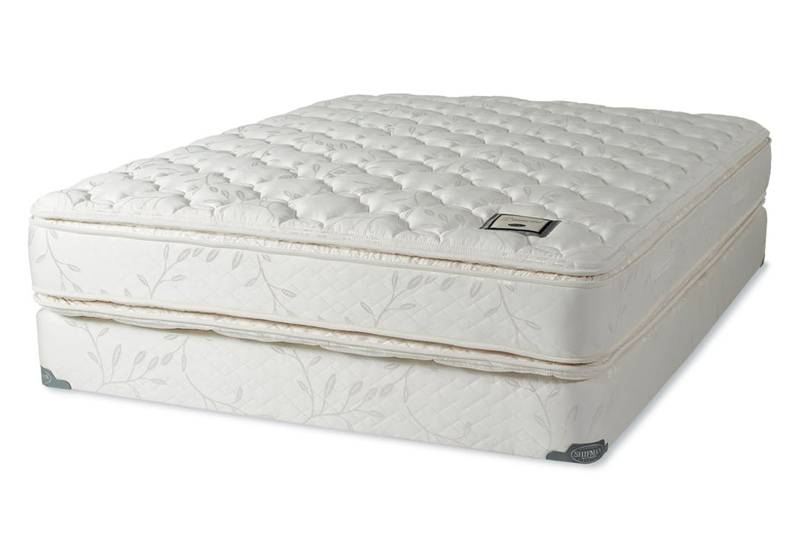 A supportive mattress is imperative to awakening refreshed and revitalized each morning. 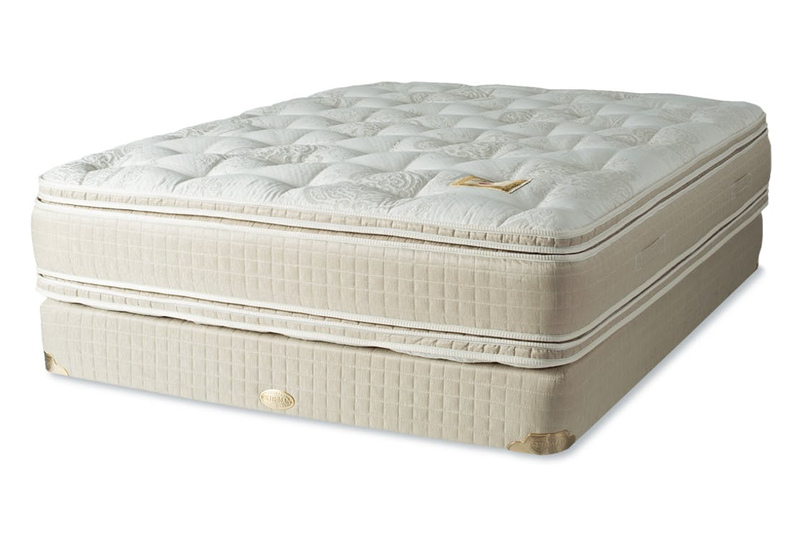 Shifman’s world class artisans combine the performance of premium materials and meticulous craftsmanship to provide you with a mattress that offers extraordinary support for correct sleep posture, pressure relief, and improved circulation. 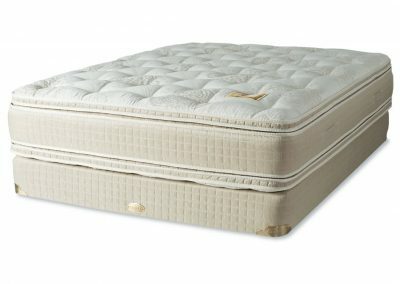 Since Shifman mattresses are so well-made, they typically last much longer than the competition, retaining their initial support. 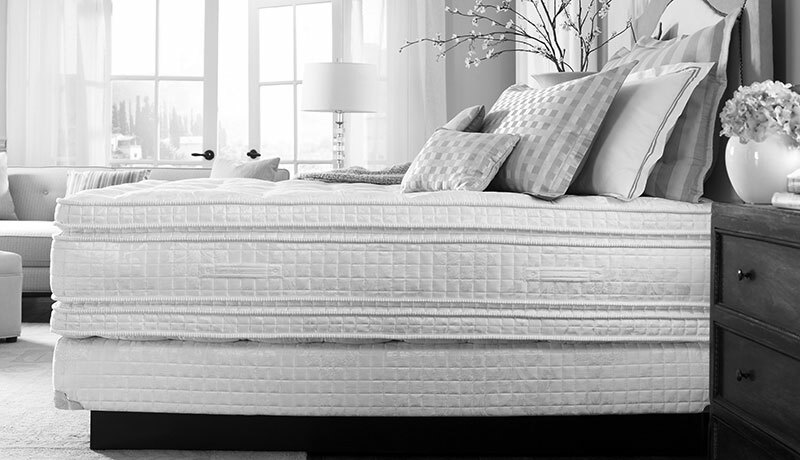 A nationally accredited independent testing lab found that a Shifman handmade mattress did not lose firmness over a simulated ten year period, while other leading brands lost up to 24% in the first year. 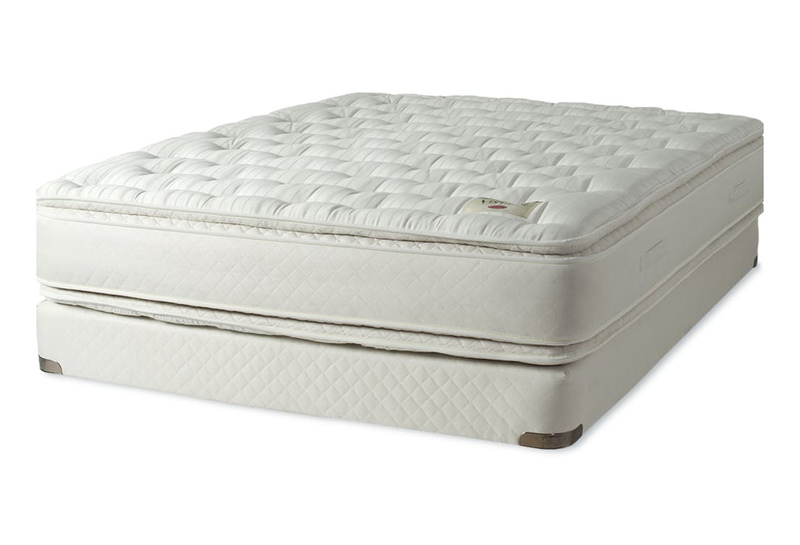 Shifman continues to be one of the only mattress manufacturers that has maintained its dedication to making two-sided mattresses, which can be flipped over time. 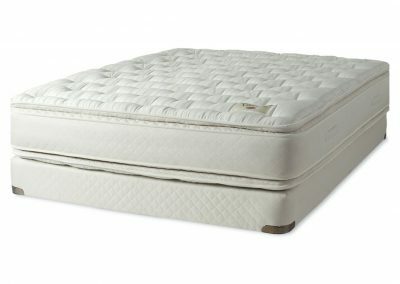 As a result, Shifman mattresses last much longer and are more durable than one-sided mattresses. Handcrafting two-sided products using natural materials on real, working boxsprings provides lasting comfort, which offers exceptional value that has satisfied customers for over 120 years. Shifman prides itself on sourcing environmentally friendly materials used in manufacturing to create long-lasting comfort. Due to the high rate of turnover of cheaper, more disposable mattress sets, more than 300 mattresses and foundations end up in landfills every day – this is a terrible cost to the earth. 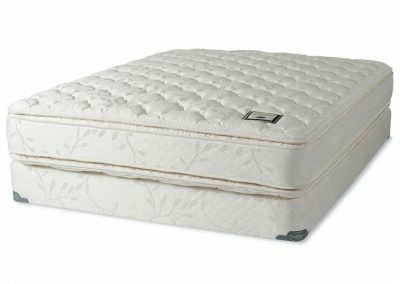 When you purchase a Cabot House mattress and box spring set you are buying a product with a significantly higher amount of natural materials, and because they last for so many years, they are more environmentally friendly. 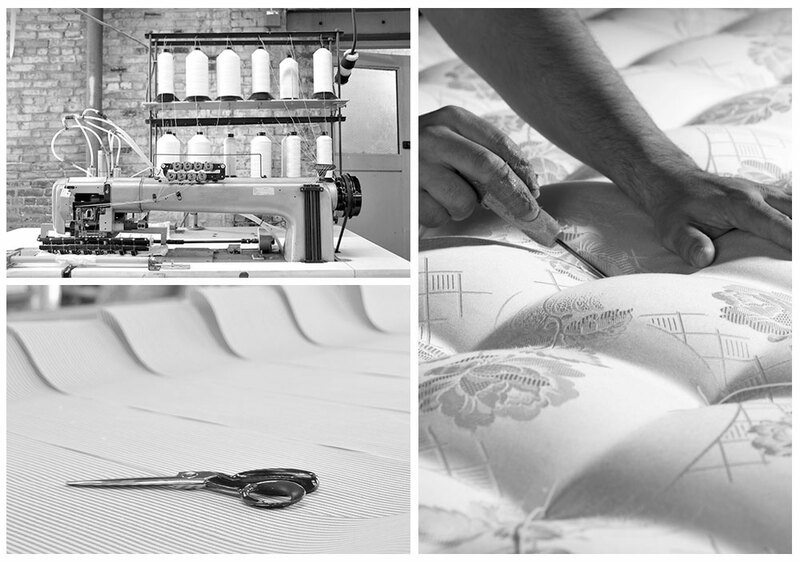 Shifman prides itself on sourcing environmentally friendly materials used in manufacturing to create long-lasting comfort. Due to the high rate of turnover of cheaper, more disposable mattress sets, more than 300 mattresses and foundations end up in landfills every day – this is a terrible cost to the earth. When you purchase a Shifman mattress and box spring set you are buying a product with a significantly higher amount of natural materials, and because they last for so many years, they are more environmentally friendly.